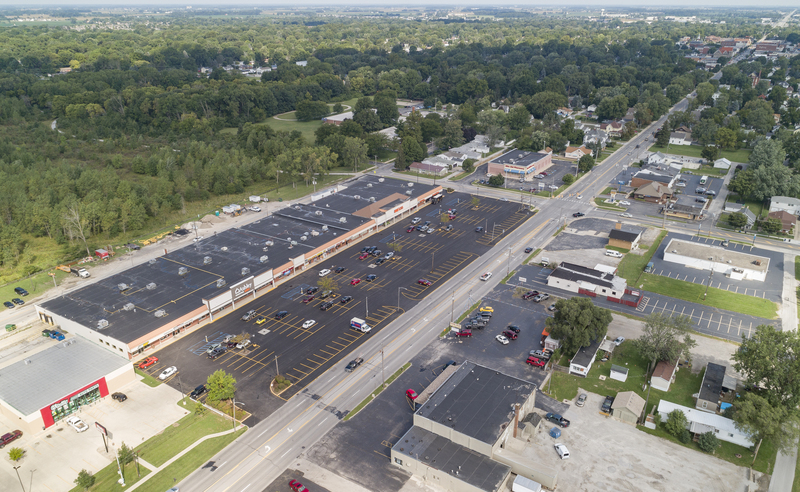 Southwood Plaza is an 83,000 square foot neighborhood center located on the busiest stretch of State Route 25 in Bowling Green, Ohio. With daily traffic counts exceeding 14,000 cars per day you find no other area more traversed in the city than in front of this well known plaza according to Wood County’s traffic engineers. 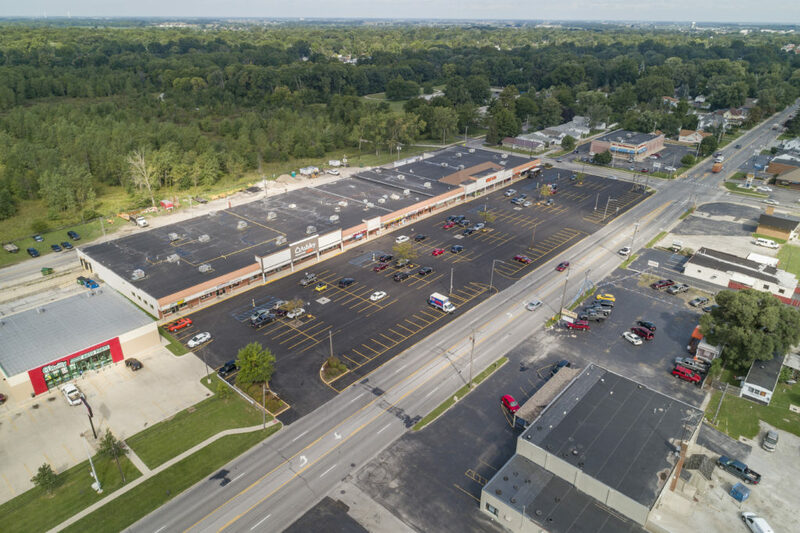 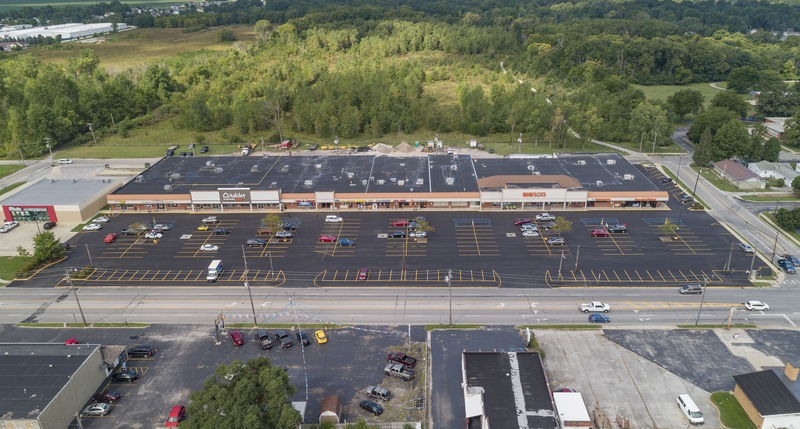 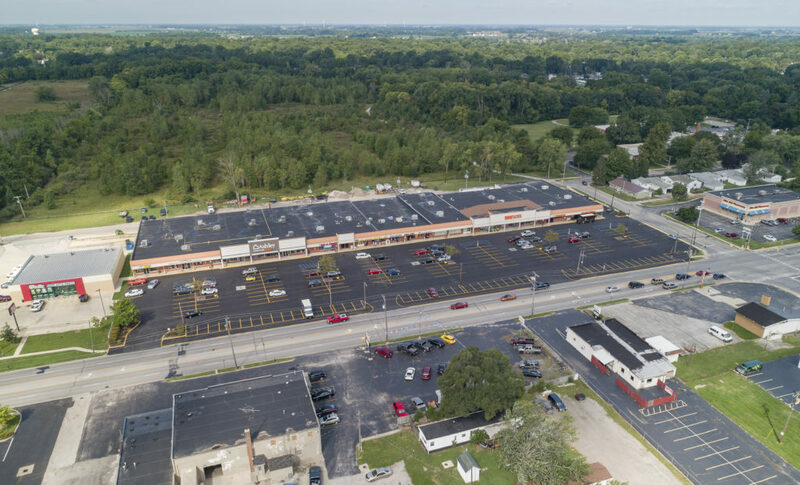 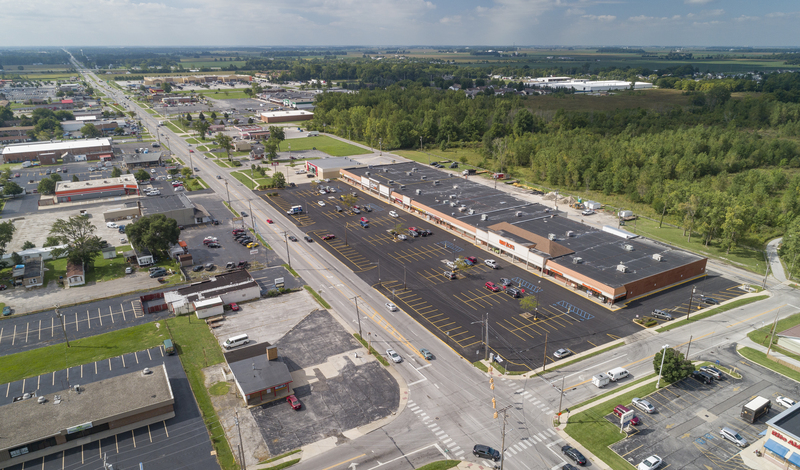 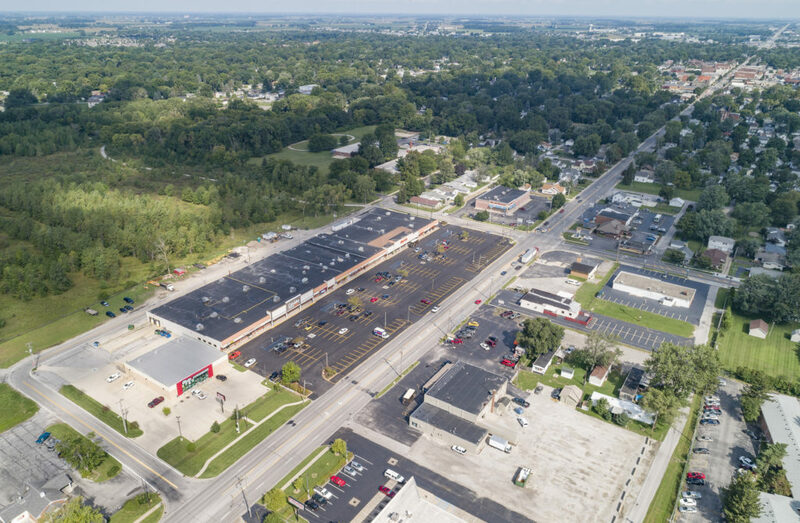 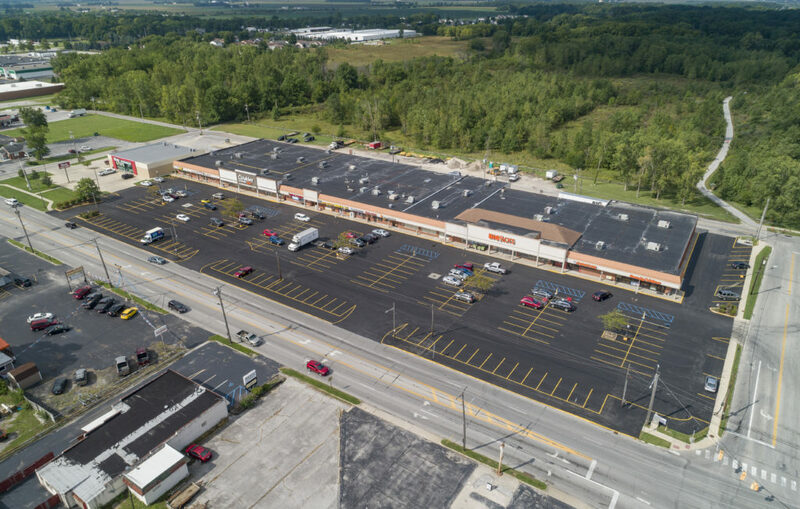 Excellent unobstructed road visibility, signage and signalized access have made Southwood Plaza a strong retail, service and restaurant site within the Bowling Green Market for many years. 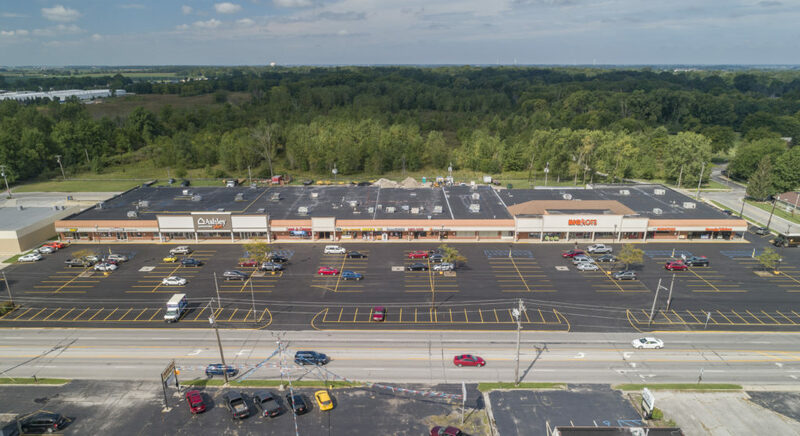 Many successful tenants have enjoyed years and years of continued sales growth and choose to remain at this timeless location most convenient to the cities population base and workforce.